In this section we will cover the Bridge portfolio templates in more detail, and provide an explanation for the available portfolio options. The Portfolio is created as a custom post type and it can be found as a menu item within the WordPress back end admin menu. Adding Portfolio items is done the same way as creating blog posts. 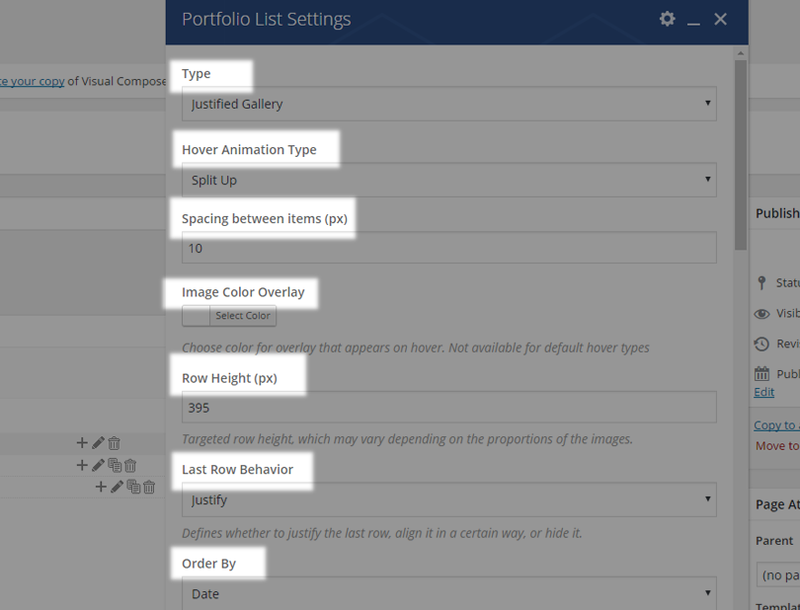 A Featured image is displayed for each portfolio item in portfolio lists. 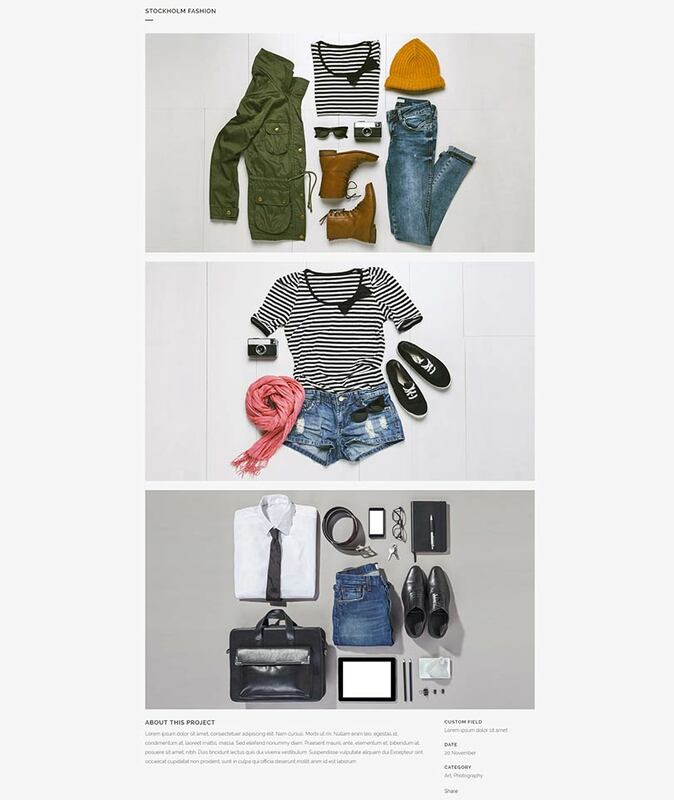 You can choose between 7 different layouts for each of your portfolio items. 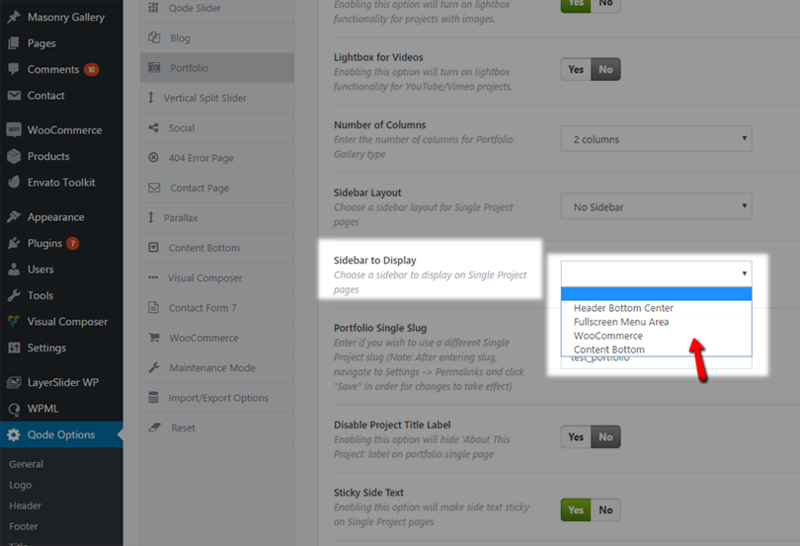 These layouts are listed in the “Choose portfolio single view” field. The images that are displayed on Portfolio single pages are added through the “Portfolio Images” link, which is located below the editor. 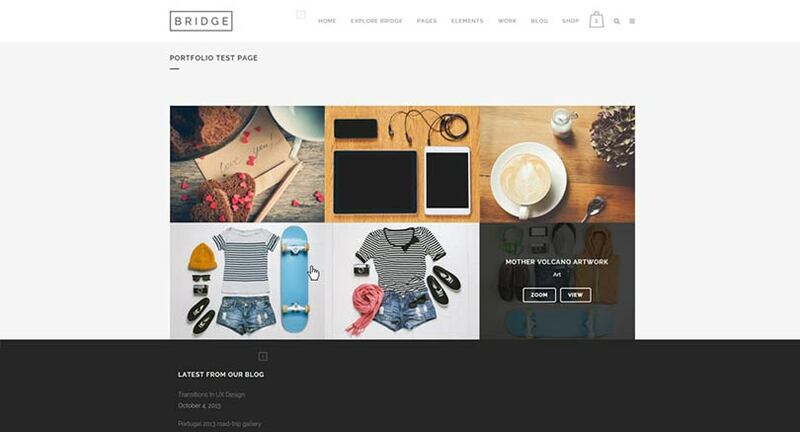 This will create a new Portfolio page which you can customize as you wish. 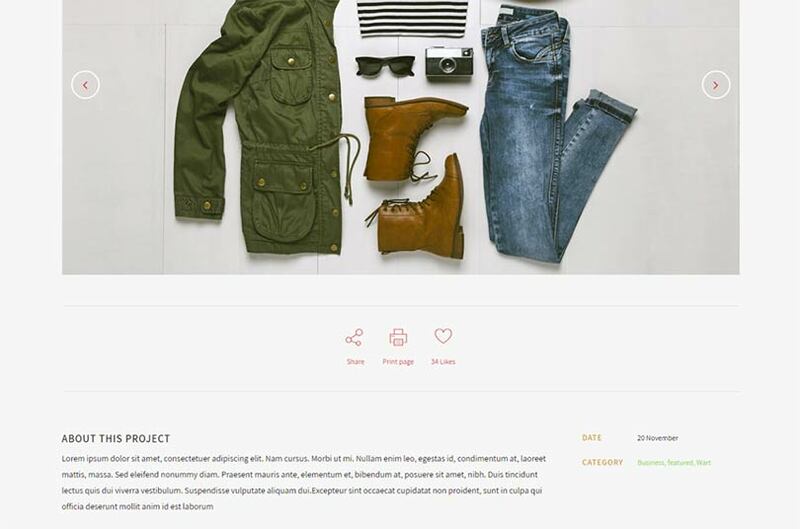 After you have added a Title to your portfolio item, you should add a Featured image. This is important because only that way the Portfolio single item will be visible on Portfolio lists. 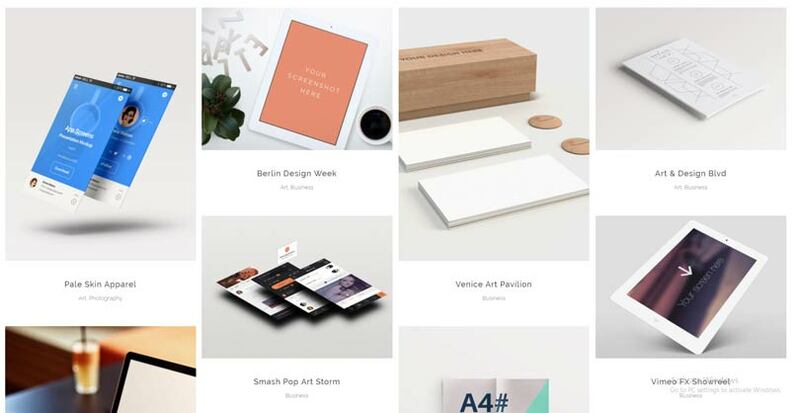 This way you will create a gallery for your Portfolio item. 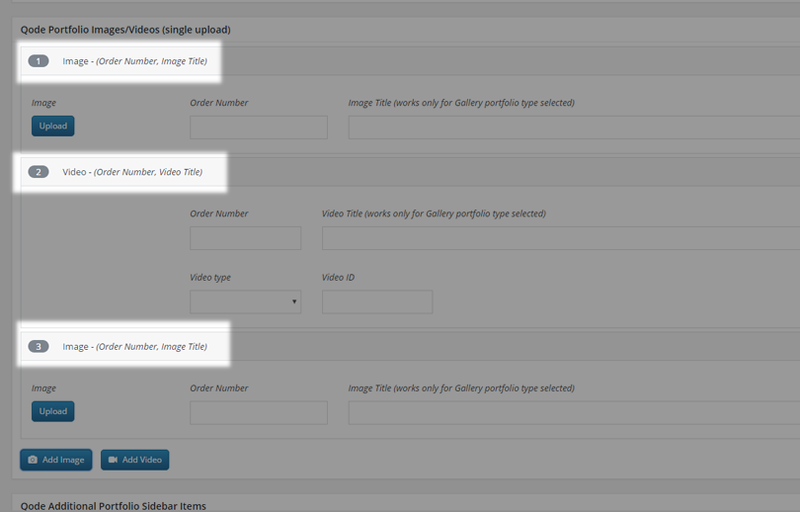 You can choose the layout for your gallery for each Portfolio Item in the “Portfolio Type” field. Our theme also allows adding videos together with images. Please note that when adding a new Portfolio image/video item, if you want the video to display, you should leave the image field empty. In the Video field if you choose “Vimeo” or “Youtube” you should just paste the videos ID. 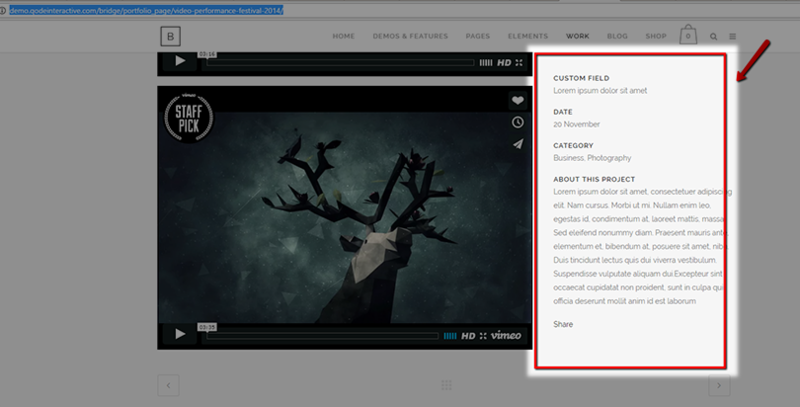 If you choose “self hosted” video, you should select a video from your media library that you want to display on your portfolio page. 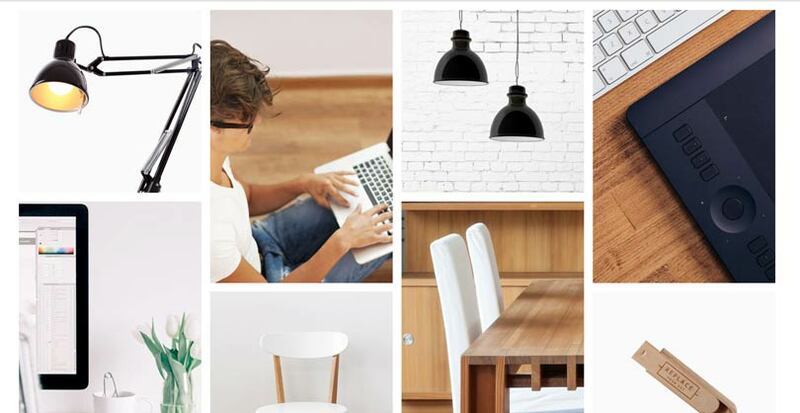 This way you will get gallery with mixed images and videos in one Portfolio item. With all these options you can set a desired look of your Portfolio single item page. We will now go through all these options for you with explanation and screenshots. 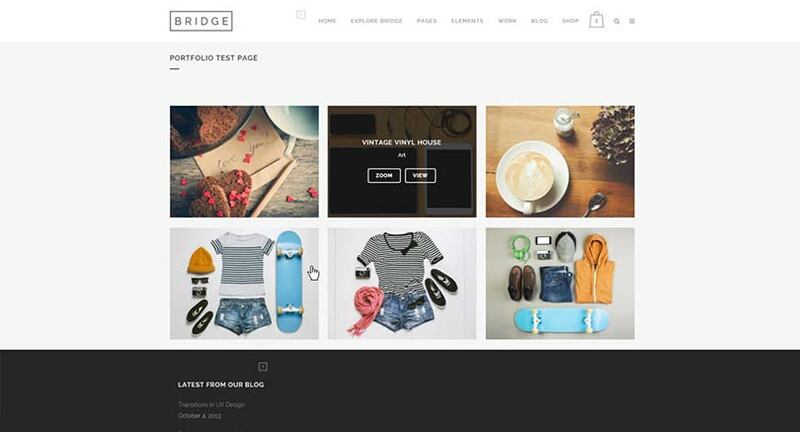 Each Portfolio single page has an option with which you can choose the layout of that Portfolio page (Portfolio Type). You can paste an external link in this field if you wish for this specific Portfolio item to lead to some other url address other than the Portfolio single page. In this field you can paste an external link of some images or a url of some video which you wish to present in the Lightbox instead of the portfolio featured image. 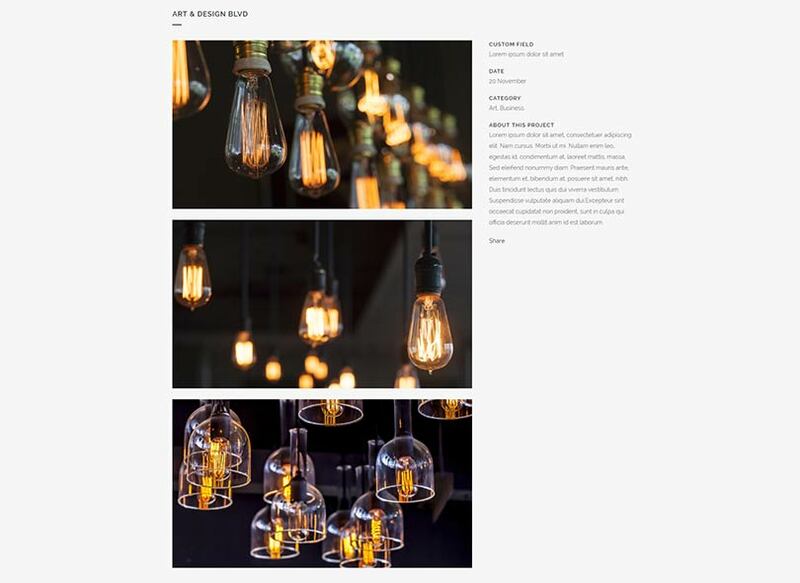 If you trying to achieve the masonry 'mosaic effect' for your Portfolio page you need to be able to crop your images to various predefined dimensions for masonry. Here are the border values for each cropping variant. So you need to upload images in these dimensions or larger. Then you need to manually create this mosaic and set the right image to the right place. In order to achieve a similar layout like in your desired demo, this 'mosaic' masonry requires carefully ordered portfolio thumbnails. 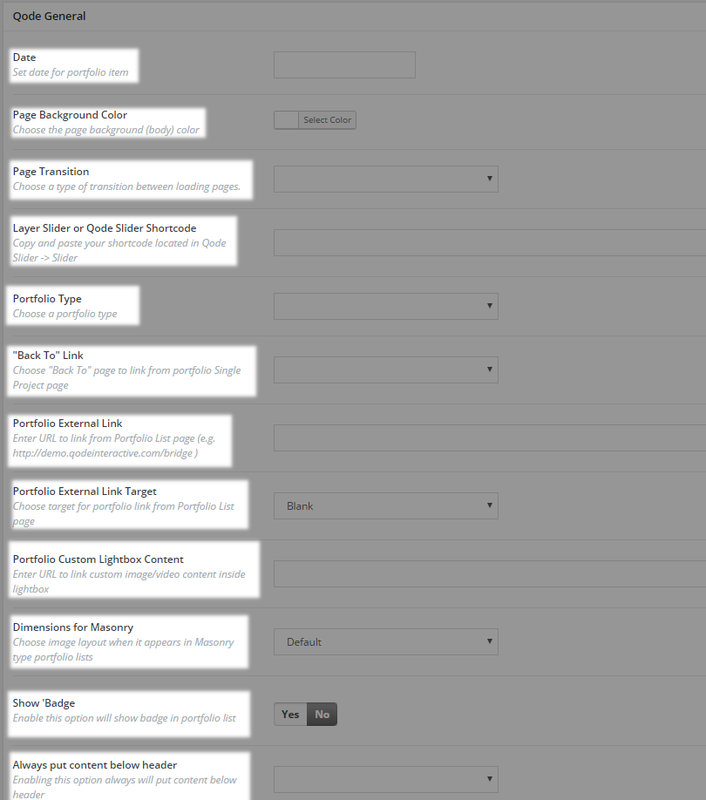 You can create Portfolio Tags in the Portfolio Tags field on the right side of your screen. Tags provide a useful way to group related posts together and to quickly tell readers what a post is about. Tags also make it easier for people to find your content. Tags are similar to, but more specific than, categories. The use of tags is completely optional. You can create Portfolio Categories and add a portfolio item to a category in the Portfolio Categories field on the right side of the screen. This is a great way to link similar portfolio items together. and we are going to describe them in the following section. But the most important options among them are Type, and Hover Animation Type. These two options will always be present, and others may vary according to the portfolio type being used. We will list all of the options for all portfolio type below, but it is important to understand that some options will only be available for specific portfolio types. For example, choosing the Hover Text portfolio type, for example, will hide the Box Background Color and Border Color options, since a box for which the color and border can be set will not be present. However, there will be a new option, Frame, where users can choose Monitor Frame, or No Frame. These are very small differences, but this example is a very important one for giving you an overall understanding of the portfolio list element and its usage. The most important thing here is to understand that these are hover animation types, which means that they will only be visible on hover, when the mouse pointer enters a portfolio item on the list. This also means that effects which are not supported by the browser on touch devices will not occur, and on such devices single portfolio page will be loaded immediately, without any effect. Image Color Overlay - Set a color for the hover overlay. This option does not apply to the "Default" portfolio type. Order By - Portfolio items can be organized by menu order, title, or date. Order - Choose between an ascending or descending order. Filter - You can show or hide the category filter, which is displayed on top of the portfolio list. Lightbox - Enable or disable the lightbox effect. Show View Button - Set this option to "No" if you would like to hide the "View" button from your portfolio list items. Show Load More - Enable or disable the Load More button. Number - Here you can define the number of portfolio items you wish to display on the page. Enter -1 to display them all. Category - If you want to show portfolio items from one specific category, enter the category slug here. Alternatively, to display all categories, leave this field empty. Selected Projects - If you want to list specific portfolio items, enter their project IDs here, separated by commas. 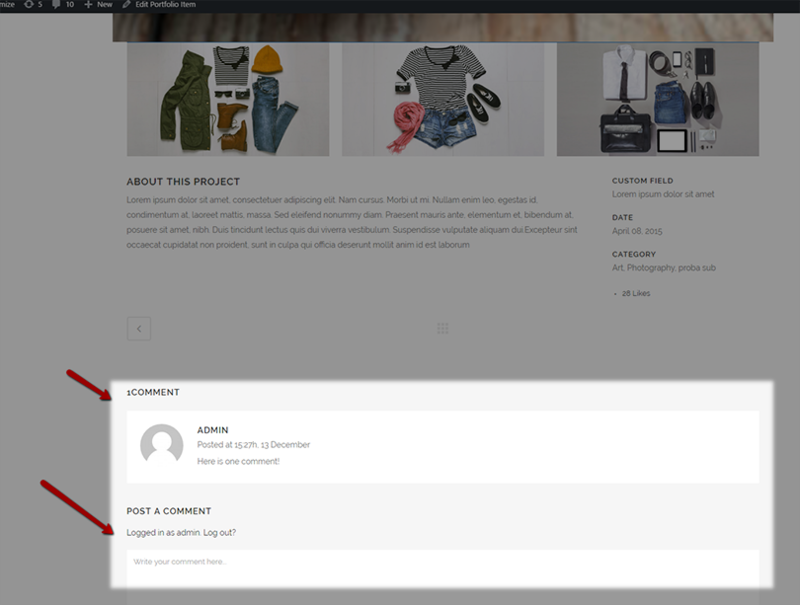 The project ID for each item can be found in the item’s URL when editing that single portfolio item. Show Title - Choose if you would like the portfolio item title to be visible or not. Title Tag - You can choose a heading style to apply to the project titles (from h2 to h6). Title Color - Set a color for the title. Title Font Size (px) - Set a font size for the title. Enable Separator Below Title - You can choose to have separators appear under portfolio item titles. Enabling this option will open the Separator Color option where you can choose your desired color. Show Categories - Choose if you would like the portfolio item categories to be visible or not. Image Proportions - You can choose featured image proportions here. Text align - Choose between left, centered, or right text alignment. Frame - Choose if you would like to display a monitor frame around each portfolio image. Hover Text No Space and Justified Gallery portfolio types offer the same options as the standard portfolio type minus the “box background”, “border” and “text align” options. Grid Size - You can use either a 4 or 5 column grid layout. With the 4 column grid, 4 small images can fit in one row, or if large images are being used, 2 large images will fit (a large image takes the width of 2 small ones). Likewise, with the 5 column grid, 5 small images can fit in a single row. Spacing between items (px) - Define a spacing to display between the portfolio items in your portfolio list. Provide only the value (without px at the end). Row Height (px) - Set a desired row height, but note that it may vary depending on the proportions of the images used, so if you want to have a specified row height, make sure that the featured images for each portfolio item are the same sizes. Last Row Behavior - Defines whether to justify the last row, align it, or hide it. Justify Threshold (0-1) - Despite of the available space, if left, right, or center alignment has been chosen for the Last Row Behavior, the threshold value will determine the amount of justification for the items inside the last row. 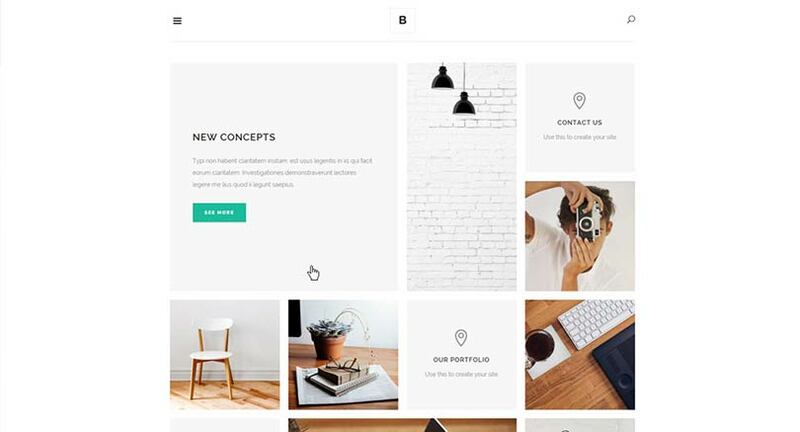 The Portfolio Slider Visual Composer element is a shortcode that lets you present your portfolio items as an interactive slideshow which viewers can navigate through. Order - You can also choose between ascending or descending order. This is useful in combination with order by date. 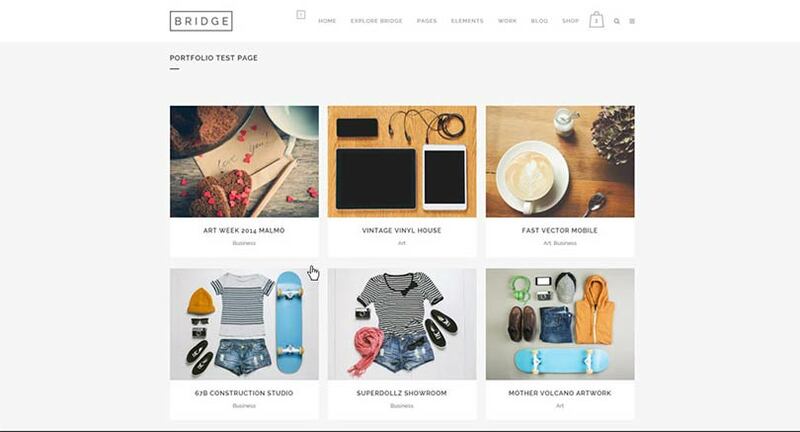 Number - Here you can define the number of portfolio items you wish to display on a page. Enter -1 to display them all. Selected Projects - If you want to list specific portfolio items, enter the project IDs of those items, separated by commas. The project ID of each portfolio item can be found in its URL. For example, in www.yoursite.com/wp-admin/post.php?post=164&action=edit, the ID is 164. Number of Items Shown - Set the number of portfolio items that will be shown at the same time in full width (on smaller screens, due to responsiveness, there will be less items shown). Title Tag - You can choose a heading style to apply to the project titles. Separator - You can enable a separator to appear between the project title and category. This applies to the text viewers see on image hover. Hide "View" Button - Set this option to "Yes" if you would like to hide the "View" button. Image Proportions - You can choose your image proportions here. We recommend using Landscape (500x380) for faster page loading time. Prev/Next Navigation - You can show or hide the navigation buttons. In this section we will describe all the available global portfolio options in detail. All global settings related to single portfolio items and portfolio shortcodes can be found in Qode Options -> Portfolio. The options are arranged into two sections: Portfolio Single Project and Portfolio List. In the following section we will go through all the available options, but we will explain in detail only those options that are not already addressed in the Portfolio Single Project part of this documentation. Please, note that the string you input in this field needs to be unique. So you cannot add a slug if the same slug is already being used as a page slug. So, just make sure that the slug you’ve chosen is not a part of any of your pages’ permalinks. If you choose Yes, you’ll hide the title area on single portfolio items. Enable Related Portfolios (Enabling this option will display related portfolios on portfolio single page). Portfolios are related by portfolio category. If you enable related portfolio items, you can use this option to set desired image sizes for the featured images of related portfolio items. So, there are titles of single projects displayed, as well as links to the portfolio categories of those single projects. If you enable this option, the pagination in single portfolio items will navigate only through items within the same category as the portfolio item that is currently being viewed. Here are the global options for Portfolio List shortcodes. Here you can set styles for portfolio item titles when they are displayed in “Standard” and “Masonry with Space” portfolio lists. Here you can set styles for portfolio item category text when it is displayed in “Standard” and “Masonry with Space” portfolio lists. 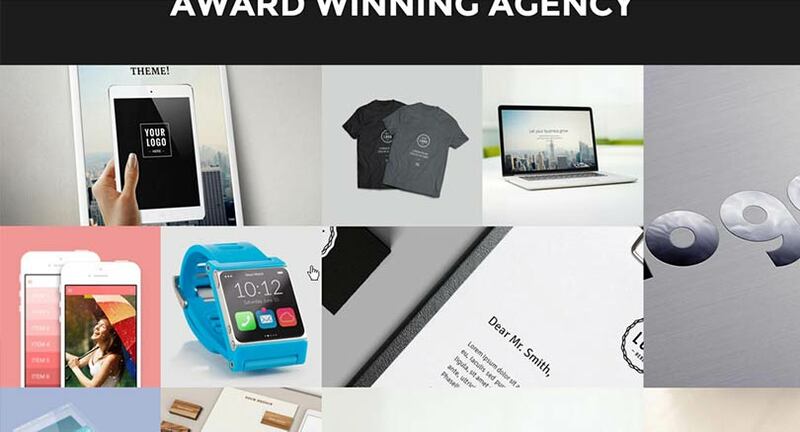 Here you can set styles for portfolio item titles when they are displayed in “Hover Text”, “Masonry Without Space”, “Masonry With Space (only image)” and “Justified Gallery” portfolio lists. 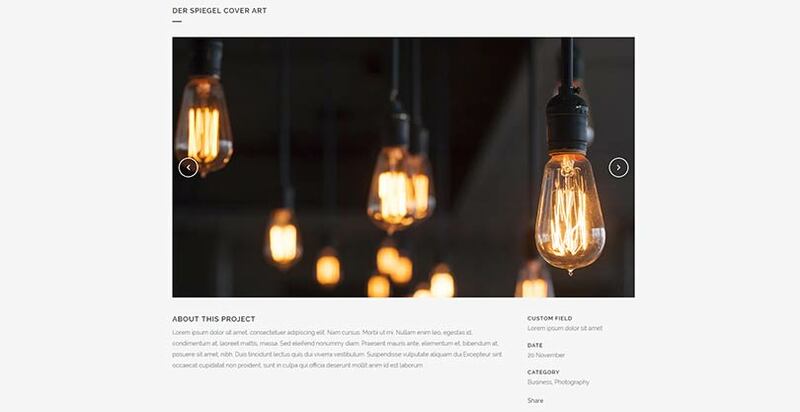 Here you can set styles for portfolio item category text when it is displayed in “Hover Text”, “Masonry Without Space”, “Masonry With Space (only image)” and “Justified Gallery” portfolio lists. 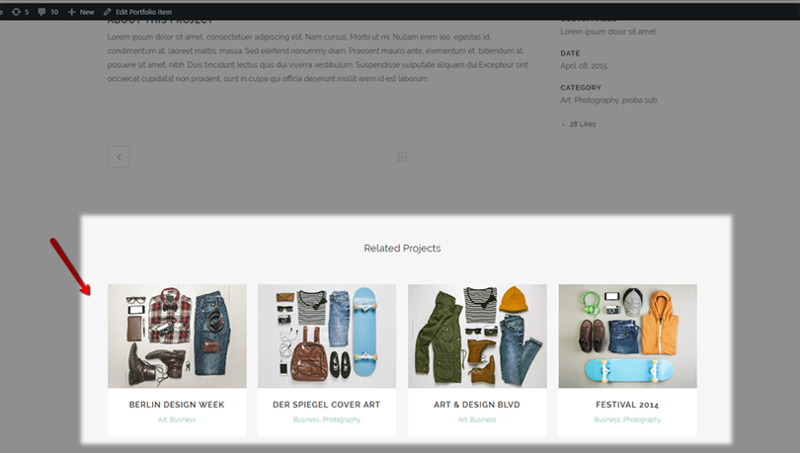 Here you can set styles for the portfolio list category filter. Here you can choose a font family to use for the plus (+) icon that appears on hover on portfolio items when using the “Thin Plus Only” hover type.